UC Assure understands that each 501(c)(3) organization is different. That's why we've worked hard for over twenty-five years to foster partnerships with many amazing Non-Profits. Every non-profit organization is different. Whether it's focused on promoting education, aiding the sciences, supporting the arts, or saving the biosphere, your organization will need to consider how to fulfill unemployment compensation obligations from the state. 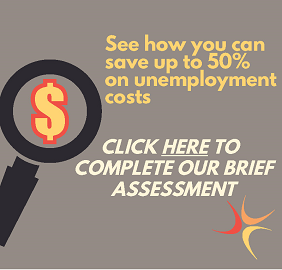 With the innovative unemployment insurance products from UC Assure, that conversation can become a whole lot simpler — and better for your budget. Click here to learn about our innovative unemployment compensation insurance offerings, and to discover which solution would work best for you and your non-profit.